Then, Wednesday. 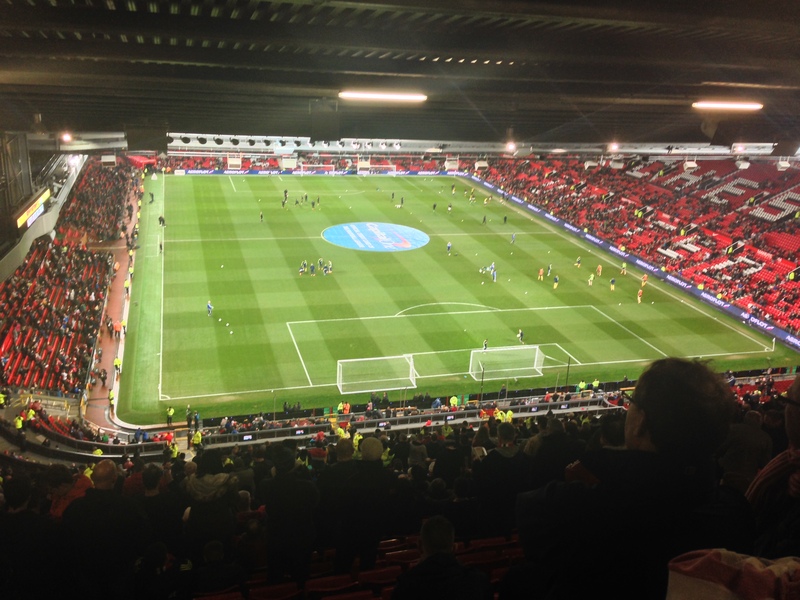 We travelled down to Manchester for the second leg of the Capital One Cup Semi Final, Manchester United v Sunderland. We were winning 2-1 on aggregate, and I think I went through every single emotion going that night! Just before half time, ex-loanee Jonny Evans scored, meaning that if we didn’t score, in normal time or extra time, United would go through on the away goals rule. Extra time came, and I could feel my Wembley dream slipping away, until the last couple of minutes of extra time, when Phil Bardsley scored against his former club, six years to the day since leaving them to join us. Bodies flying everywhere in the away end, we were going to Wembley, until about a minute later, when Hernandez scored, taking it to 3-3 on aggregate, and penalties (I’d lost total track of the score/away goals, and thought we were out at this point!) I certainly wasn’t looking forward to penalties, I only have bad memories from important penalty shoot outs, and it was time that changed. Obviously, being Sunderland, they missed the first two. 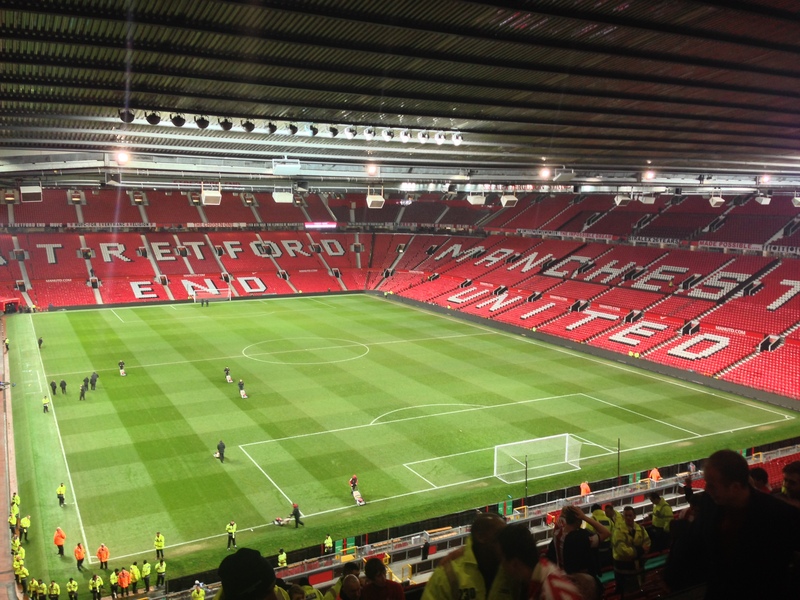 Darren Fletcher gave United the lead, Alonso responded, Mannone saved Januzaj’s kick, Kiiiiiiiiiiiii scored. Phil Jones then missed his, meaning Adam Johnson could send us through, but De Gea saved. 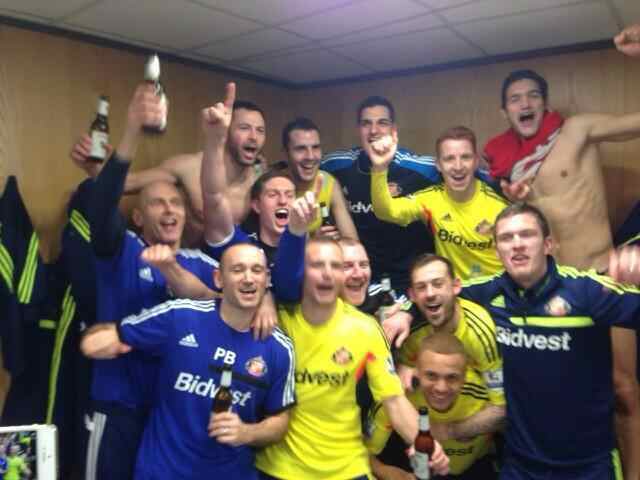 Thankfully it didn’t matter and Mannone saved Rafael’s penalty, sending us to WEMBLEY! Almost a week later and I still can’t believe I’m going to a cup final at Wembley, I’ve hardly stopped smiling! Saturday, we had another cup game, this time the FA Cup 4th round, against Kidderminster, which was a terrible game, but an early goal from Charis Mavrias secured our place in the 5th Round. All that has given me very little time to swatch, but I should hopefully get a few done this week! 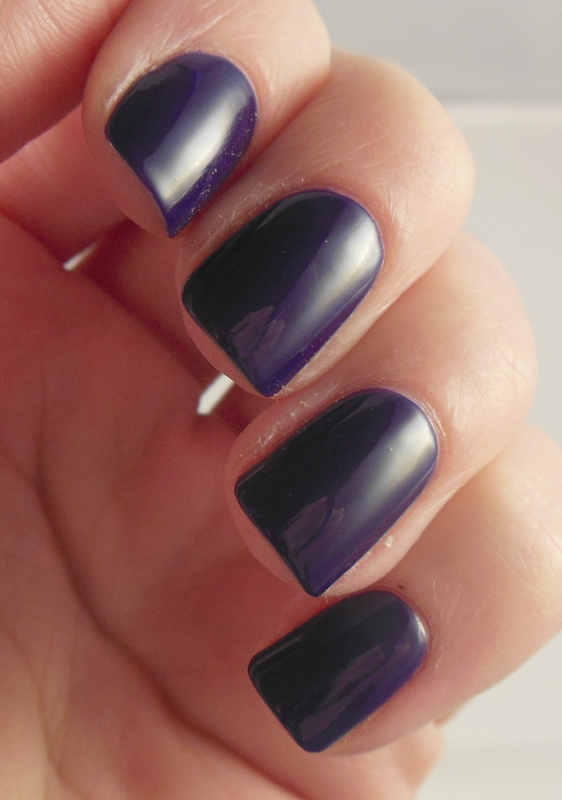 Before I started college on Tuesday, I got a tweet from BeautyBay to tell me I was one of their winners for their #ShowUsYourNails competition, and I won the Nails Inc Autumn Winter collection. 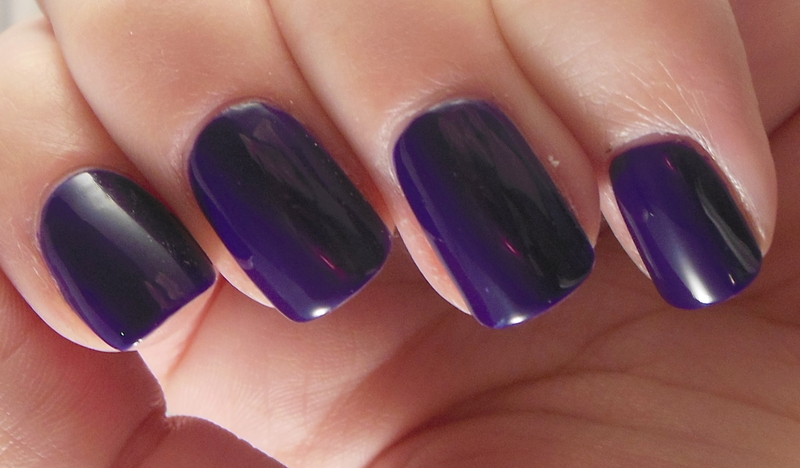 This is the first one I tried from the collection, Old Bond Street, and I am in love. 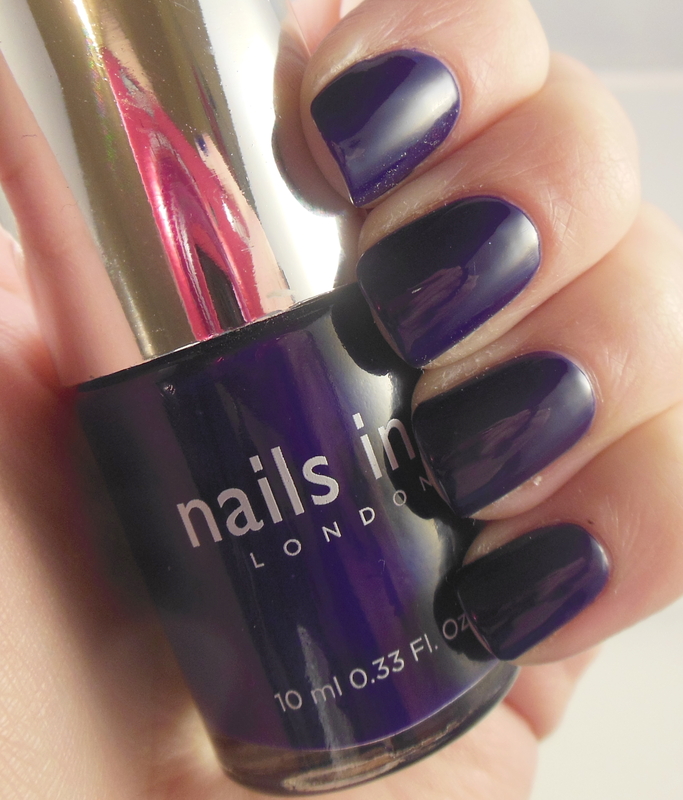 A stunning deep inky violet blue, with a glossy finish. 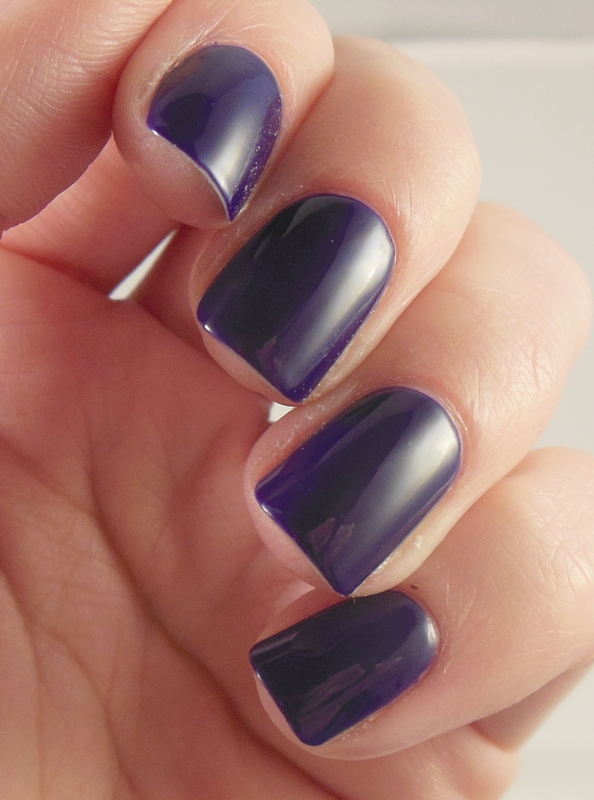 My pictures show three coats, but I could have gotten away with two.